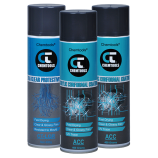 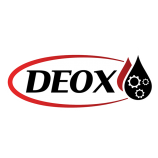 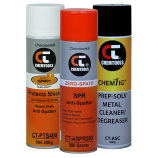 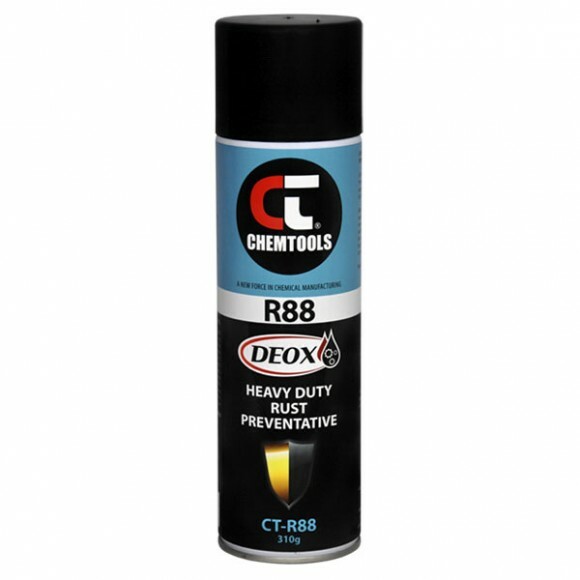 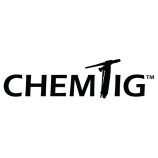 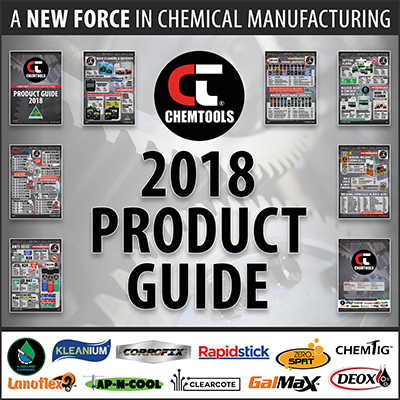 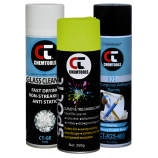 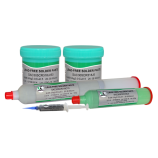 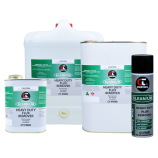 Chemtools DEOX R1™ Light Film Lubricant is a mixture of refined mineral oil distillates which displaces water, repels moisture, cleans, penetrates, lubricates, and prevents corrosion. 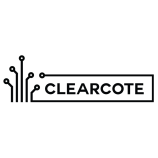 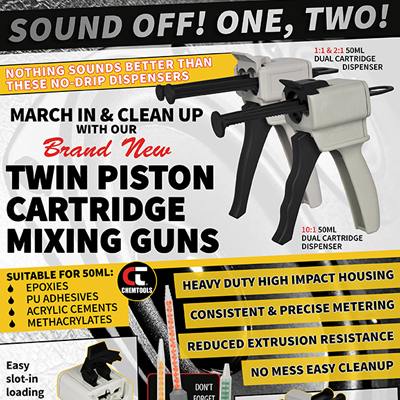 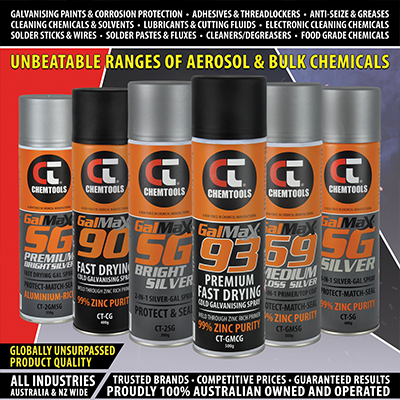 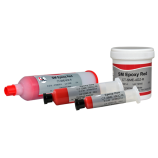 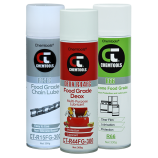 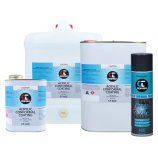 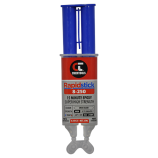 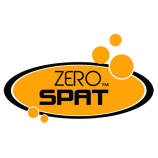 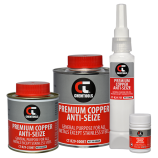 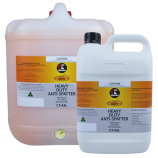 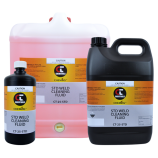 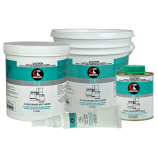 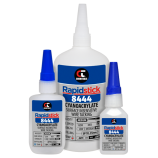 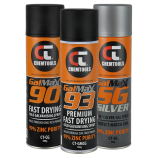 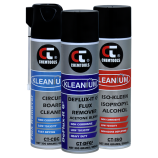 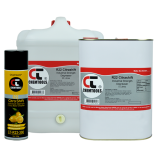 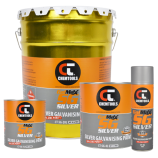 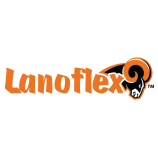 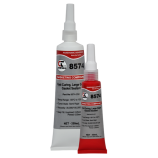 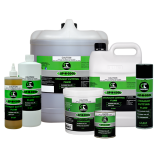 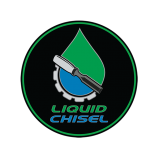 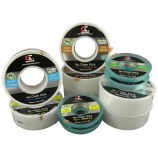 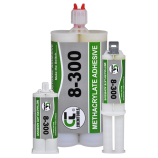 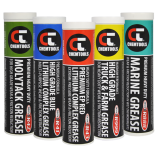 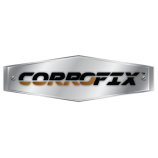 This product is formulated for the professional tradesperson and is very effective for loosening rusted parts, stopping squeaks, dissolving grease, and reducing wear and friction. 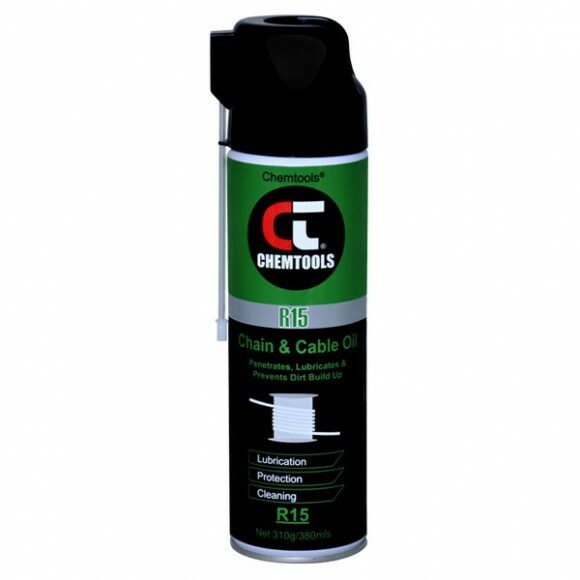 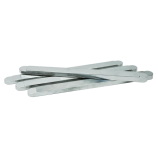 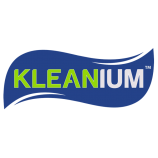 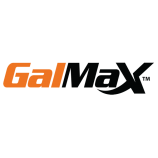 Use for general maintenance of machinery and equipment. 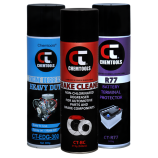 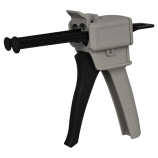 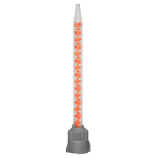 1722	SKU: CT-R1. 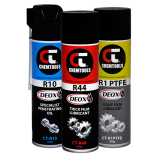 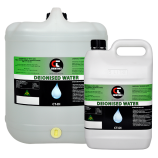 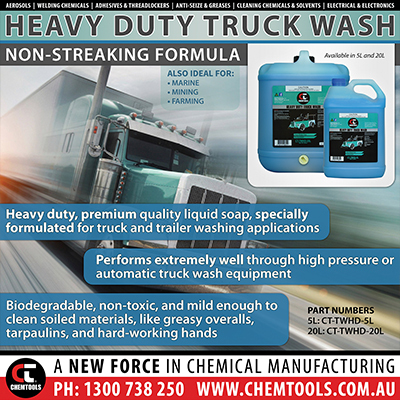 Categories: DEOX, Lubrication & Corrosion Prevention.